"This definition is an aspirational one," said Greenberger. 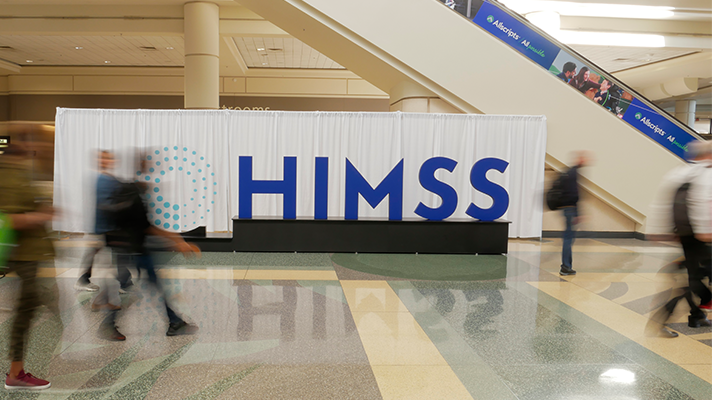 "It's what HIMSS is trying to accomplish and work toward when it comes to achieving global interoperability. We added the additional level of ‘organizational’ to illustrate the critical need for a robust interoperability infrastructure as well as highlighting the non-technical considerations that play into successful interoperability.